Family owned Emerling International Foods is delighted to be of service to our worldwide food & beverage manufacturing clients supplying food ingredients of high quality at competitive prices. Our founder has been in the food business for well over 50 years. Our motto is “We follow up!” Our goal is to provide our clients with turnkey solutions to their ingredient needs; sourcing, logistics and negotiation on your behalf. We understand you are overwhelmed with massive workloads that are often un-noticed or unappreciated. By our assistance we give you your time back- We follow up! 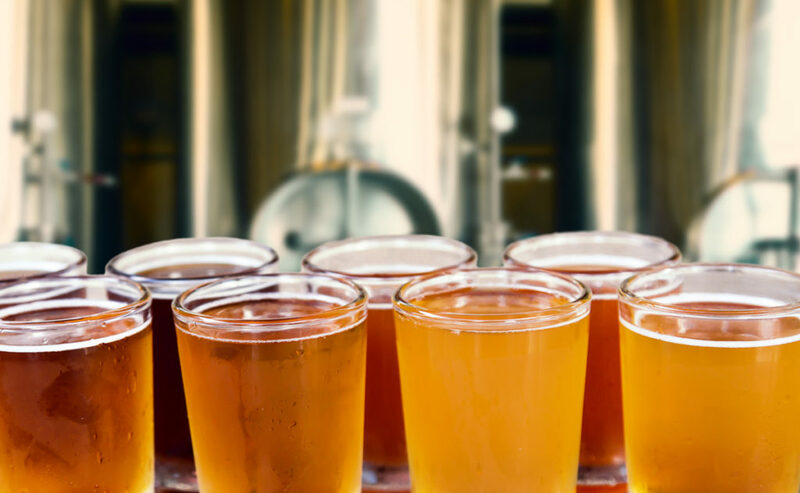 Our 100% juice concentrates and purees will help you achieve dynamic flavor profiles for your beer, cider, mead or wine products. All juice concentrates are 100% fruit and contain NO PRESERVATIVES!